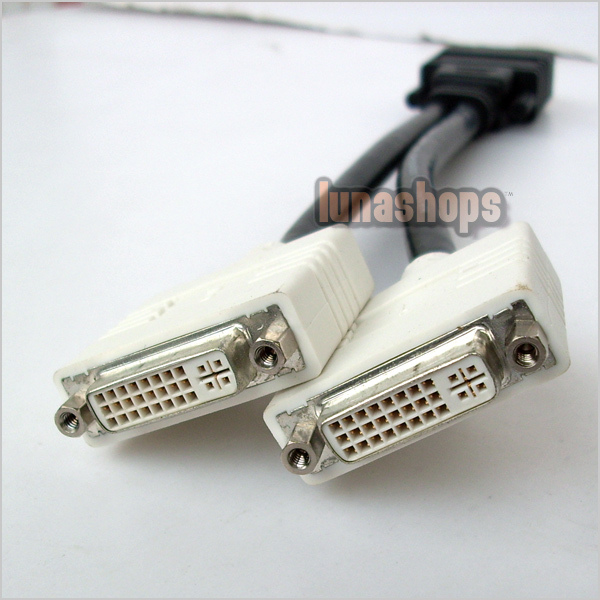 This is DMS-59 pin male to dual DVI-I (24+5) female splitter cable, which enable the Lenovo Thinkcentres, Viglen Genies and Omninos, Dell, HP, and Sun computers (has DMS-59 pin interface) with ATI, NVDIA, and Matrox for video cards to be connected two monitors to display the same video sychronously. 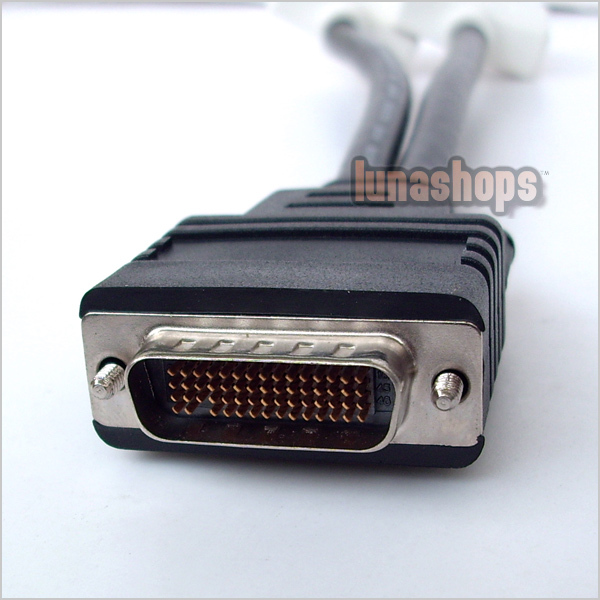 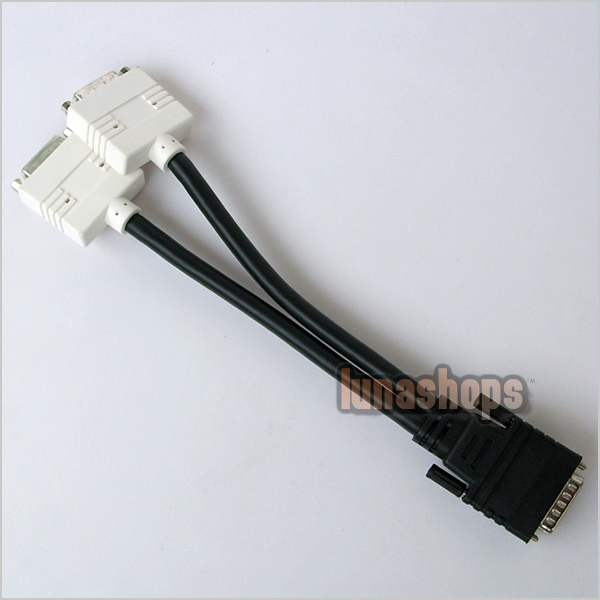 DMS-59 pin male to dual DVI-I (24+5) female splitter cable. Administrator:Hello, US$45.5 include ship cost.